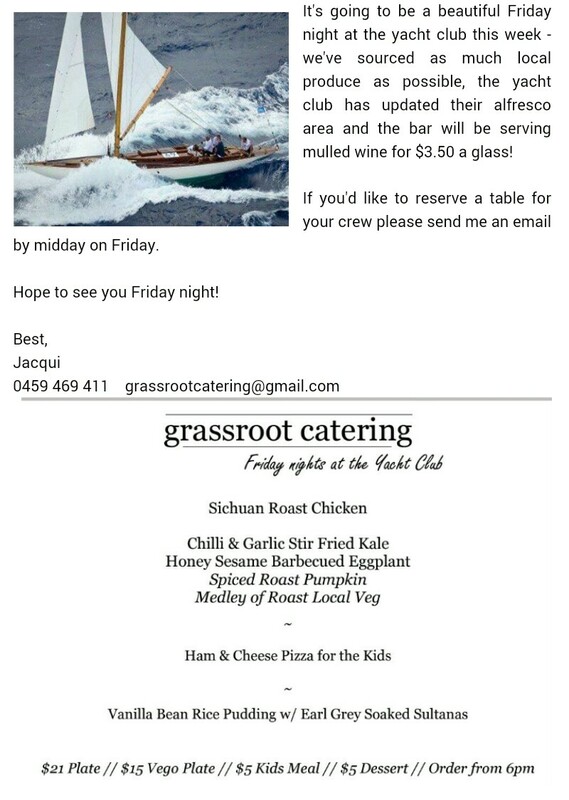 ← Come and enjoy the Carnarvon Yacht Club this weekend! I’m in Ireland, but you should be at the Carnarvon Yacht Club this Friday! I have been asked by Zac Jerks if there would be a possibility to have a Kite Sail division at the CYC. Can I present this at the AGM tomorrow? I am in Japan for another month, but see Gordon or one of the other flag officers. I am sure they can help. We used to have a large sailboard contingent for a number of years, so kites are not all that different!